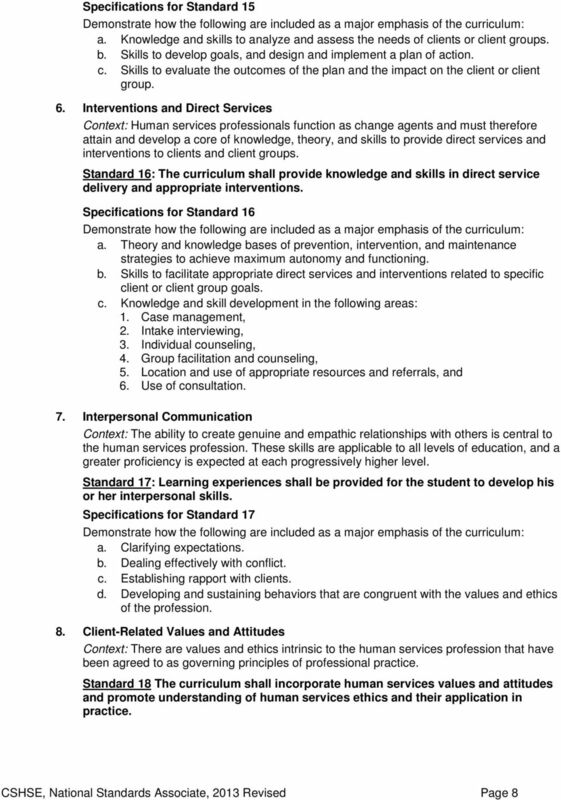 Download "National Standards. 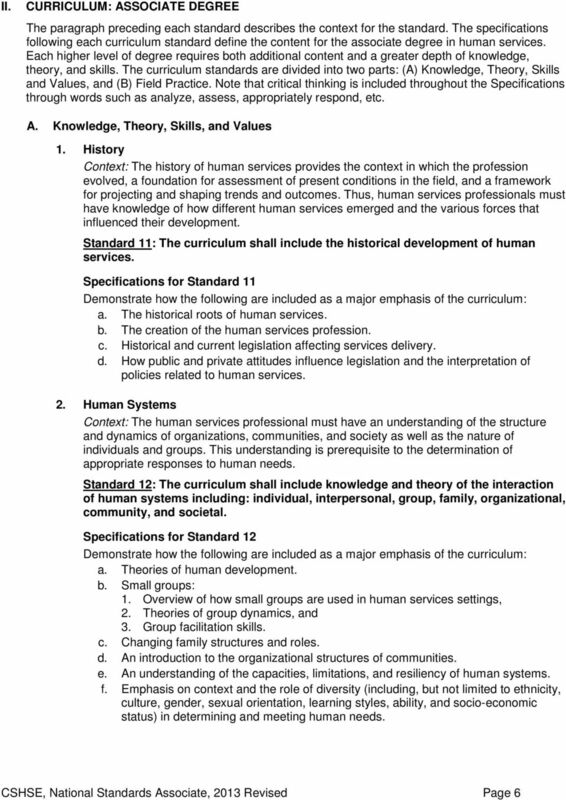 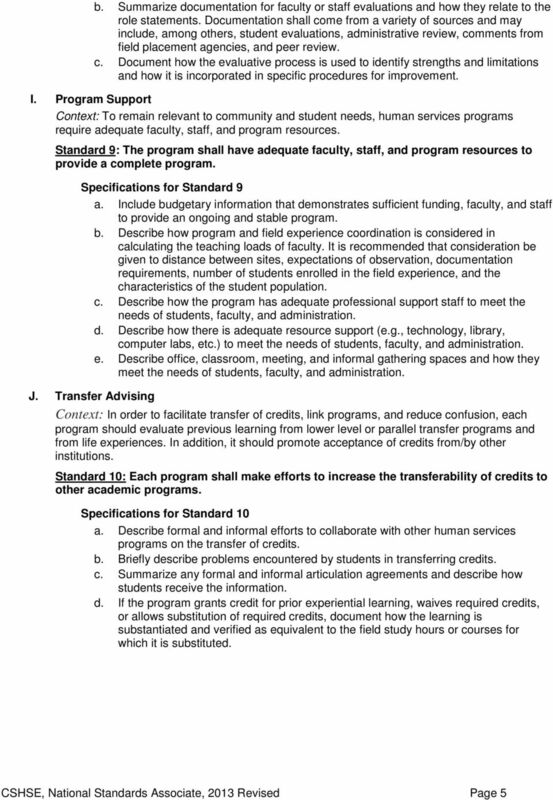 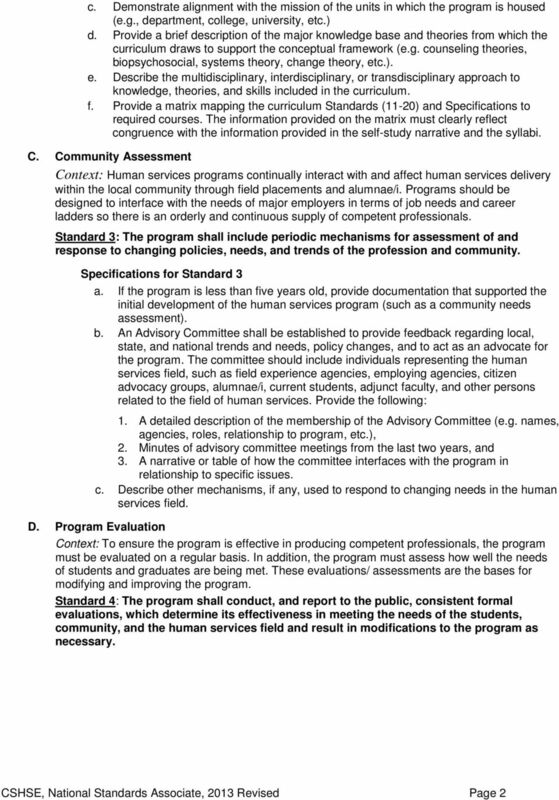 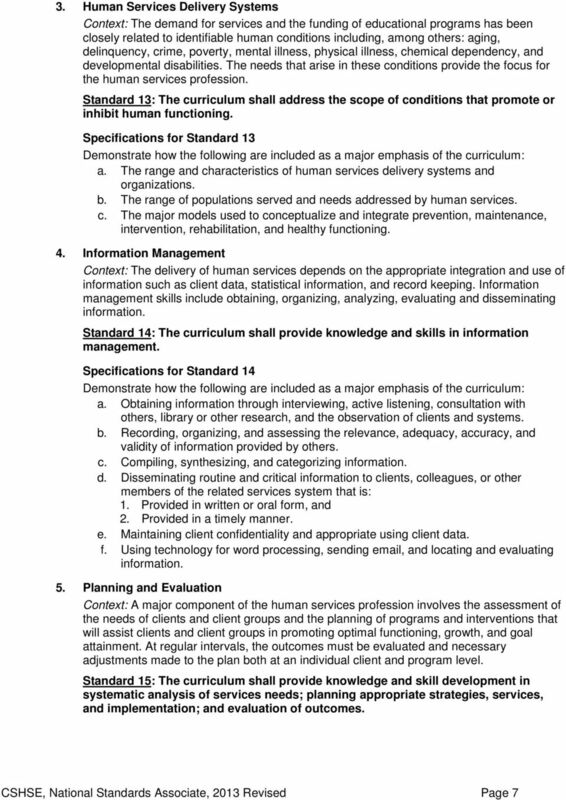 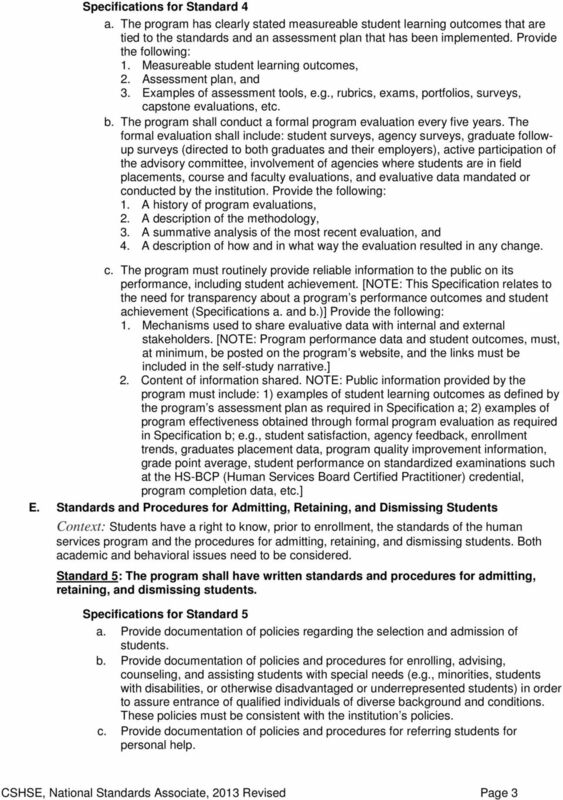 Council for Standards in Human Service Education. 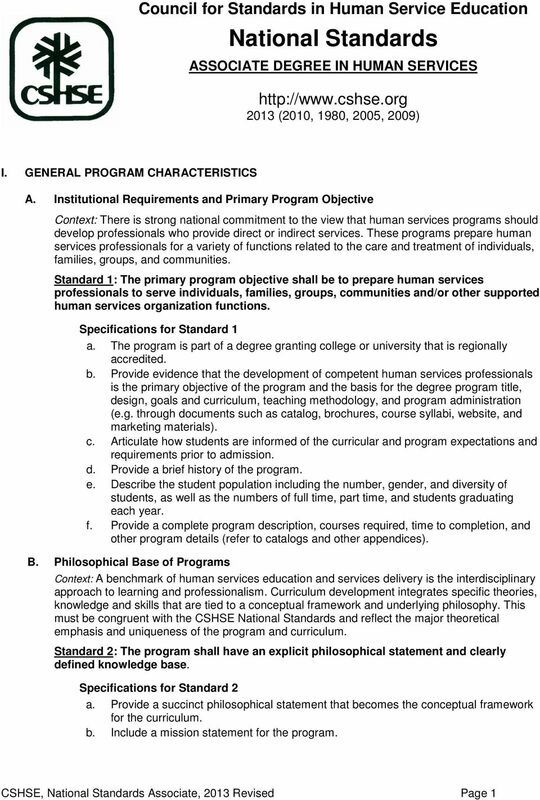 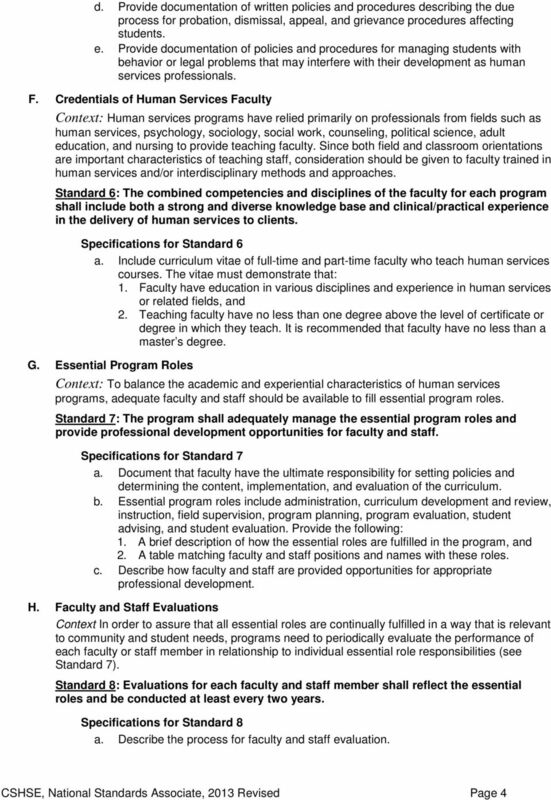 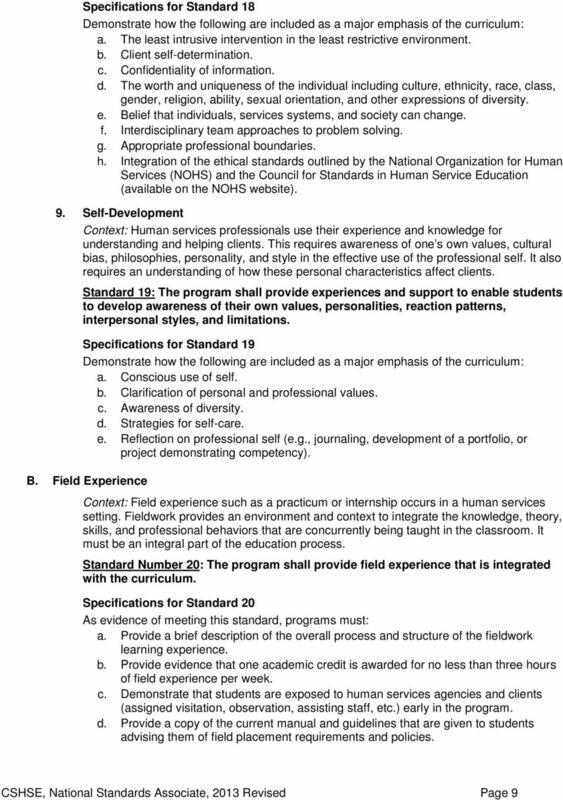 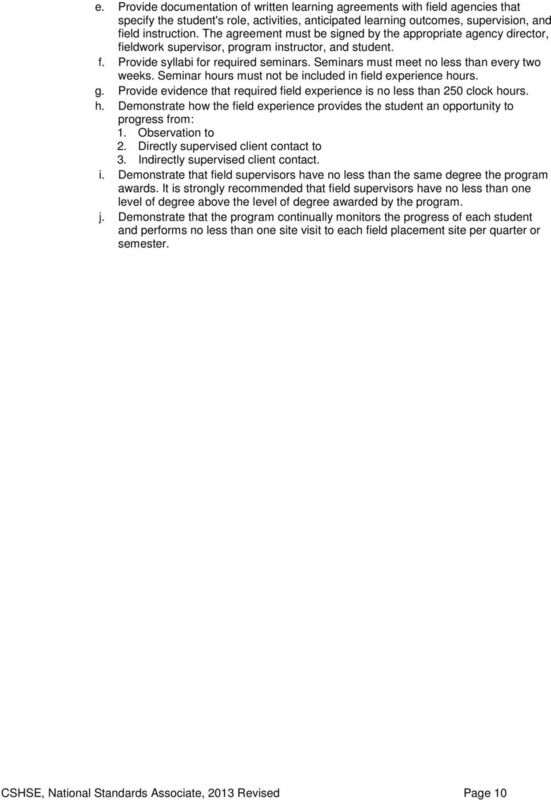 http://www.cshse.org 2013 (2010, 1980, 2005, 2009)"
Abstract An analysis of the National Standards for Human Services Education in regards to diversity and social justice dynamics.